The total sales figures were off by about $10 million for last week’s seven Arizona collector car auctions, compared with last year’s results, yet market watchers are feeling upbeat. Some kind of disconnect between optimism and reality? 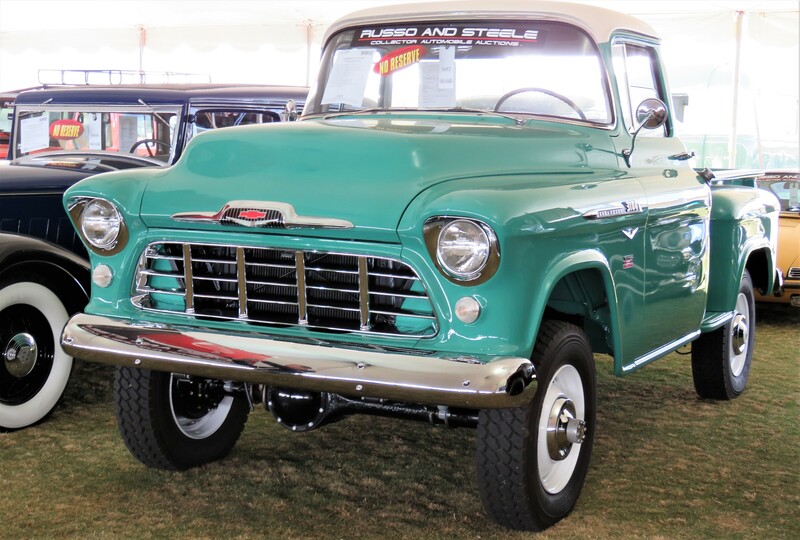 Or was Arizona Auction Week 2018 actually a solid demonstration of continued strength in the buying and selling of vintage vehicles? While quite a few of the top-echelon collector cars, those in the multi-million-dollar range, fell short or failed to sell at the Scottsdale, Phoenix and Fort McDowell auctions, the sales of mid-to-high-range vehicles were both strong and enthusiastic, as evidenced by Barrett-Jackson maintaining its stride throughout its weeklong, 1,700-car mega-sale. 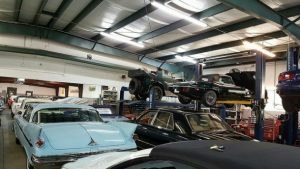 “It was a great time for the ‘everyman’s’ classic cars, the affordable, fun segment of the market where people actually get out, buy, drive and enjoy their cars,” said Dave Kinney, a longtime classic car collector, appraiser and market commentator who publishes the Hagerty Price Guide of collector car values. The unofficial total for the seven auctions was just under $248 million, compared with around $258 million a year ago. But Kinney noted that the $10 million drop was not terribly relevant when considering the whole gamut of cars that sold. The downturn was more a reflection on the highest-value cars that did not sell, not the auction sales in general. “We’re talking about one $10 million car; we’re talking about one of the (Jaguar) D-types that didn’t sell,” Kinney noted. “If either one of those cars had sold, we’d be right where we were. And it takes an awful lot of $50,000 cars to make up for a $10 million miss. 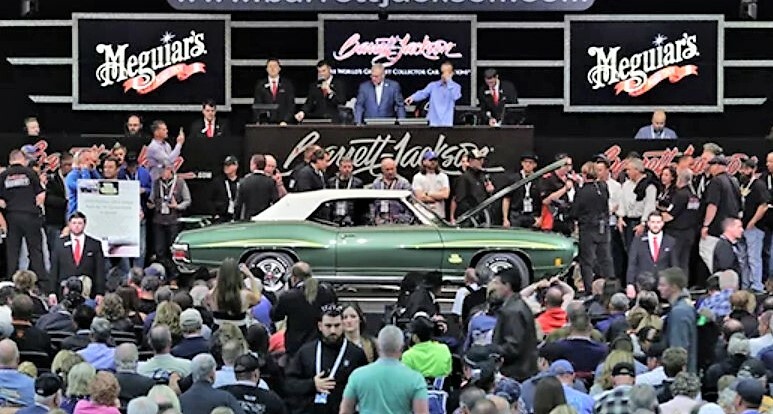 Typical of the 2018 Arizona auctions, there were a number of no sales among Barrett-Jackson’s ultra-high-end Salon Collection classics while the more down-to-earth collector cars were sold and sold well, by and large. 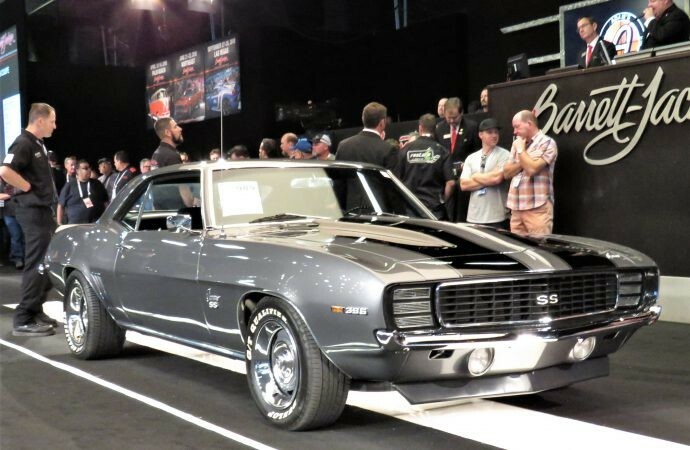 Barrett-Jackson’s cars are overwhelmingly offered at no reserve, so just about everything sells at the highest bid. The pricey Salon cars that did not sell were some of the few with reserve prices. 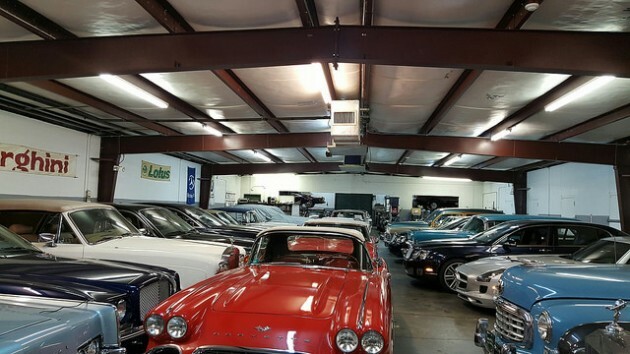 But Barrett-Jackson’s center is at the heart of the market, where the more-affordable collector cars make up the bulk of the docket. Muscle cars, Corvettes and other popular sports cars, pickup trucks and customs are among the favorites. 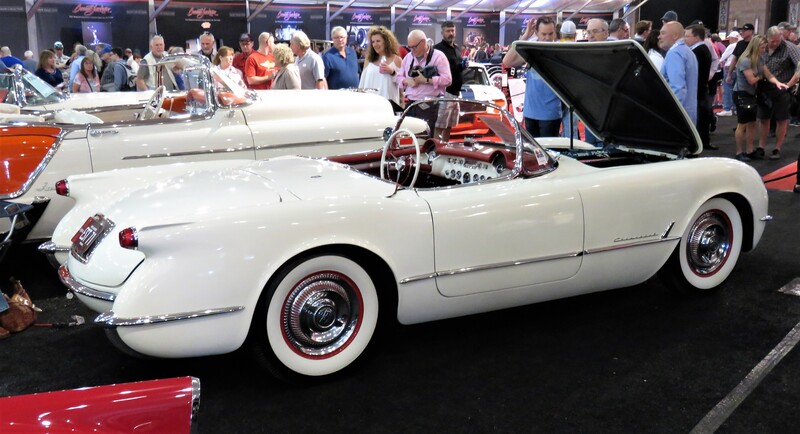 Another veteran collector car expert, Donald Osborne, agreed that Barrett-Jackson’s sale was firing on all cylinders this year. “At Barrett-Jackson, it was absolutely amazing,” Osborne said. “I spent more time there this year than I have for the past three years. Not only were the sales strong, they were enthusiastic. And the prices were not ridiculous. Osborne, a classic car historian, accredited appraiser and author who appears regularly in the CNBC Primetime show “Jay Leno’s Garage,” said the auctions’ results show a maturing of car collectors at all levels as the market has flattened after a few years of strong value increases for many desirable vehicles. It also shows that what we have today is a buyers’ market of careful selection. “There are a lot of people who have money to spend on cars and want to buy cars, so a lot of transactions took place,” Osborne said. “There’s a great demand in the market, and it’s very much a market in which buyers are driving the bus. Not purely so much in price as in terms of them buying exactly what they want. The recent changes in tax codes could have some potential high-end buyers sitting on their hands until the IRS effect is better understood, Kinney added. Gooding had a good sale in Arizona with more than $49 million from its two-day auction and a strong 85 percent sell-through rate. 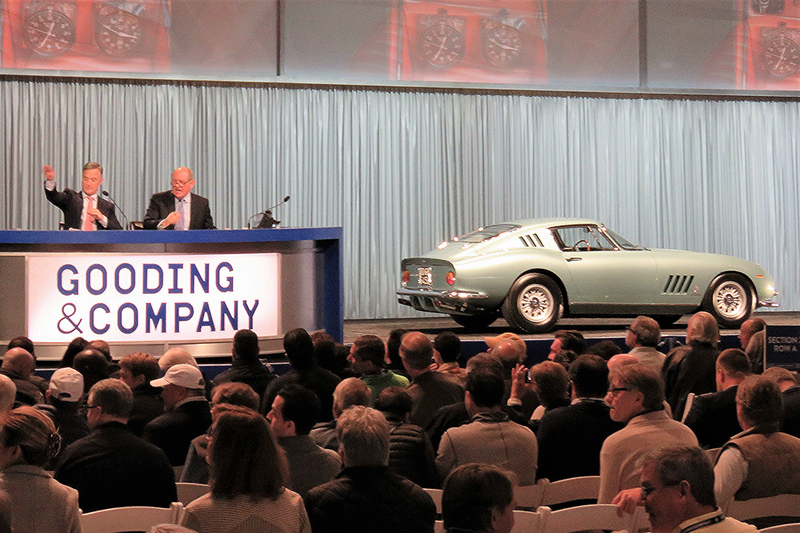 The California auction house also had the top sale of the week, $8.085 million for Batista Pininfarina’s personal 1965 Ferrari 275 GTB Speciale coupe, which was a record price for the model. None of Gooding’s top-10 sales were for less than seven figures, and its average price per car ballooned to a stout $447,415. Still, a number of its top offerings went back home with the sellers, including a bright-red 1956 Jaguar D-type that failed to sell despite reaching an announced bid of $8.85 million. RM Sotheby’s total fell back to $36.5 million from $53.7 million last year. But with a sell-through rate of 87 percent, similar to last year’s, it was more a reflection of high-value cars not selling than of the overall results. Like Gooding, RM had a 1954 Jaguar D-type that did not reach reserve, with an announced high bid of $9.8 million. Bonhams also reported an 87 percent sell through but with a total of $25 million, down sharply from $36.3 million last year. 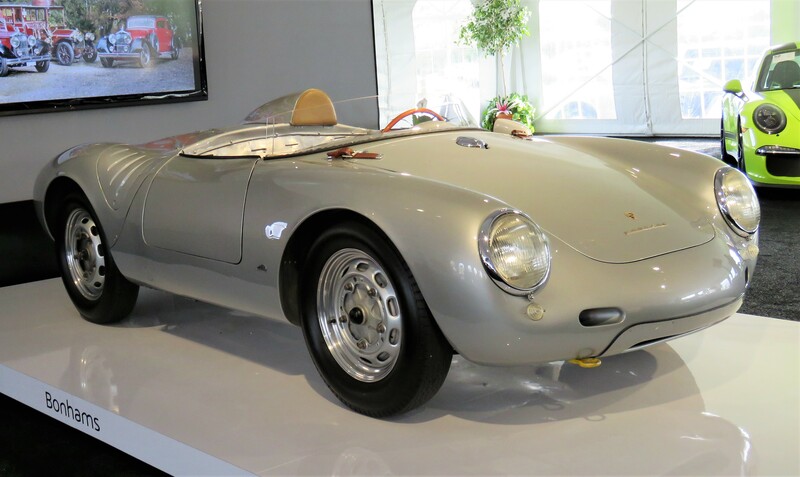 Its top seller was a terrific 1958 Porsche 550A Spyder with racing history that went for $5.17 million. “Another thing that was quite interesting, even where the prices seemed soft at Gooding, Bonhams and RM, their sell-through was still fairly high,” Osborne said. “Which meant that people who were selling the cars sold them for what they were willing to accept. Osborne pointed out that for both D-types, the unsuccessful high bids were in the same range, which could signify that the same small pool of bidders were trying to buy each of them. “I would argue that at any given time, there are only 15 people on the planet who are interested in buying one,” he said. Neither Russo and Steele, Worldwide nor Silver have reported their sales totals, although according to Hagerty analysts’ unofficial results, Russo did $15.9 million in sales, down from $20.7 million; Worldwide’s sale reached $6.1 million, down from $11.4 million; and Silver’s sale totaled $3.2 million, down slightly from $3.3 million. 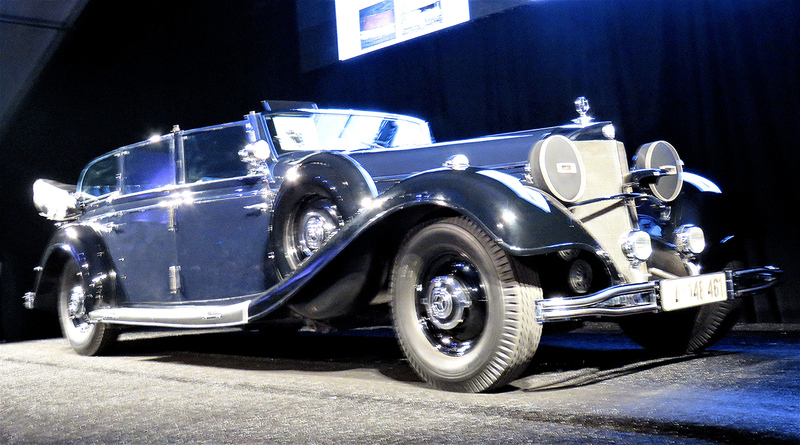 Worldwide’s auction is notable because of the no sale of its most-valuable, and most-controversial, lot: the 1939 Mercedes-Benz 770K Grosser parade car that had been used by German dictator Adolph Hitler during World War II. Shrouded behind black curtains before its massive form appeared on stage, the Mercedes reached a called bid of $7 million, not enough for the seller to let it go. The inclusion of the so-called Hitler car might have been a miscalculation by Worldwide, and dinged its auction overall, Osborne noted. 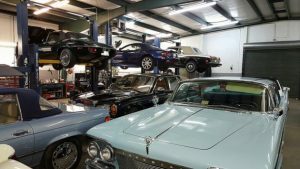 “Just because a car is being sold at a collector car auction does not make it a collector car,” Osborne said. 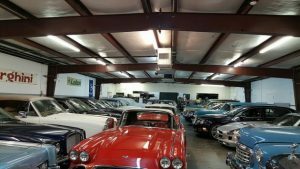 Both seasoned collector car experts expect that the auctions at Amelia Island, Florida, in March could be a shake-out that will more emphasize the high end of the market. But their takeaways from the Arizona’s auctions were largely positive, even though the strong buyers’ market had some sellers scrambling. 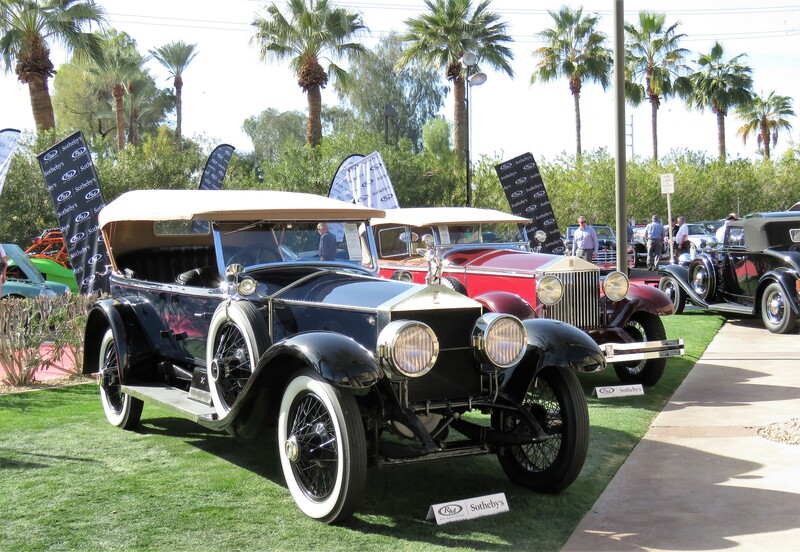 Kinney added, “There were a high number of cars sold for good to very good prices, and the quality of cars seemed to be up a bit at most venues from previous years.